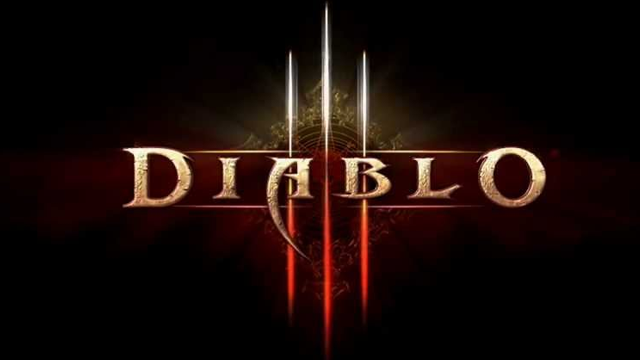 The Xbox One and PS4 are playing catch-up when it comes to Diablo 3 patches but there is good news because they have now caught up with the PC. Patch 2.6.1a is now live for Diablo III: Reaper of Souls – Ultimate Evil Edition on PlayStation 4 and Xbox One. This patch should bring these console versions up to patch parity with PC. The expansion Reaper of Souls arrived the following year for desktops and on consoles as Diablo 3: Ultimate Evil Edition. No issue with patch here all I did was download patch and closed and reopened. Not supported just means they aren’t actively keeping track of and updating the game to work with Vista. Yeah, everyone here likes to say they gave up on D3 because nothing new has happened since patch 2.6.1. That was awhile ago and it has caused a lot of frustration. It didn’t fix the 3 conquest bug. Especially the cursed chest one. You’ll need to exit the game completely, connect to the internet to ensure you get the patch, and reopen the game for it to take effect. Please try those steps. If you’ve completely exited the game, downloaded the patch, and opened it again, and if you previously got the Curses! conquest, then yes you should get it automatically. Now it works perfectly. That is some serious spam invasion. In case anybody hasn’t figured it out, every post that has that little orange letter link is just a bot/random person trying to post as much as possible to get you to click. Might be a virus, might just be ad spam, who the heck knows. I’m sure most people already know, but…you know…figured I would mention it just in case. Why any one not replying me. ?